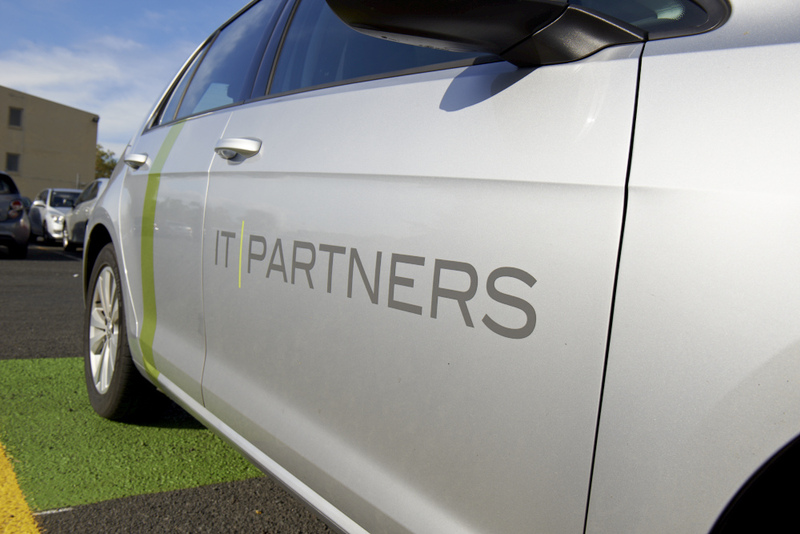 At IT Partners, we have identified driving as our biggest risk and seeing as we provide company vehicles to nearly 80% of our team it’s something we are constantly working to improve. 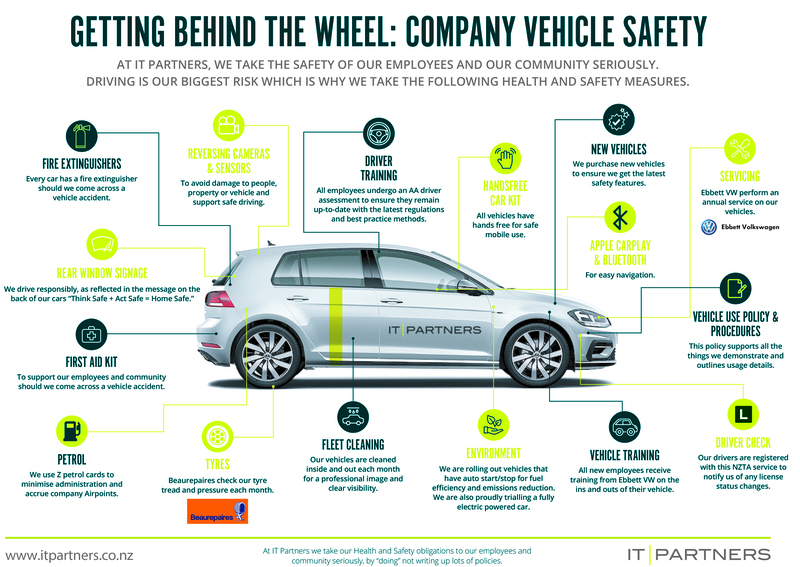 Following on from our last Blog “Workplace Safety Made Visible ” we have systems, processes and controls in place to keep our team as safe as possible while operating a vehicle. After working closely with Simpson Grierson we have adopted the risk management process called the bow-tie method. The bow-tie method is commonly used in health and safety to evaluate, minimise and manage risk. 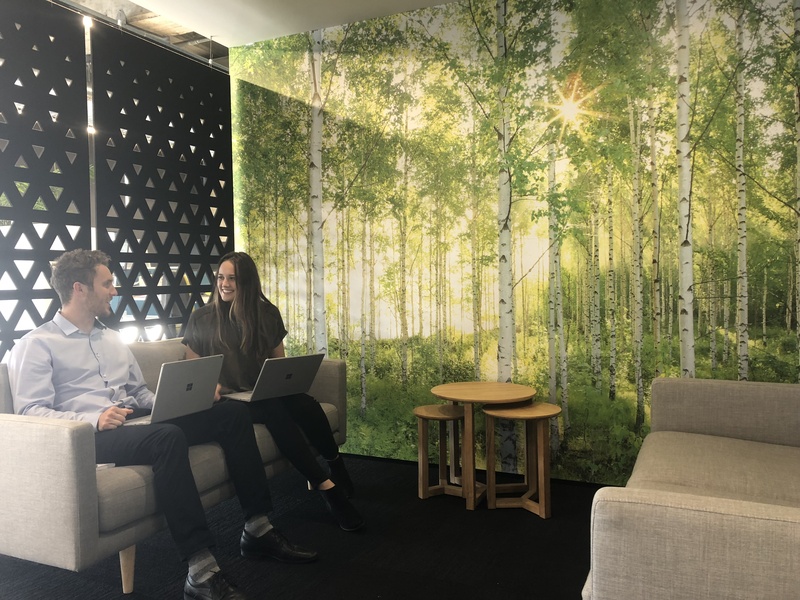 The bow-tie method is a great visual aid for your Team to see the prevention path your company has put in place to minimise potential threats of an event. Our marketing agency, HGB, have helped us to bring this bow-tie to life so we can share it with you – Download our Road Vehicle Bow-tie Model. 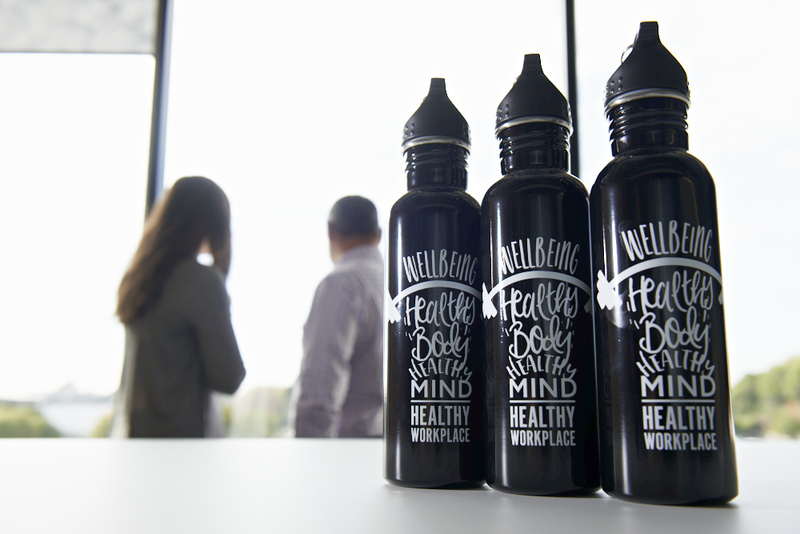 If you have any questions or would like to talk through some of the things we are doing with H&S please email us at healthandsafety@itpartners.co.nz to ask any questions or arrange a conversation.